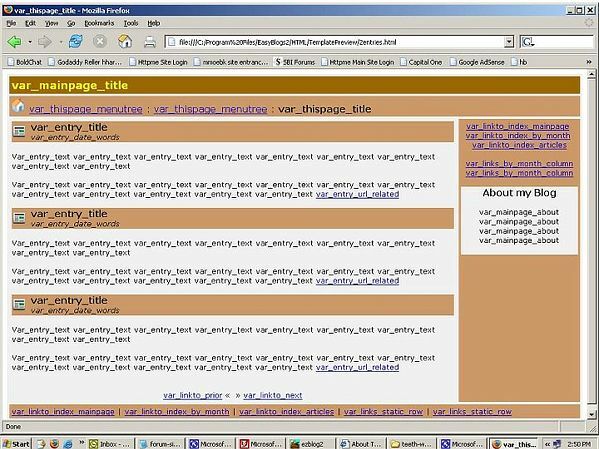 Each template features a navigation system built into the code. Simply select a pagetype and category the rest is done for you. NOTE: If you like the background colors and want to use the them but hate the picture (like I do in the Angry Man template), then you can create a picture that is the same size, name it the same as what is in the template and it will replace the pic. 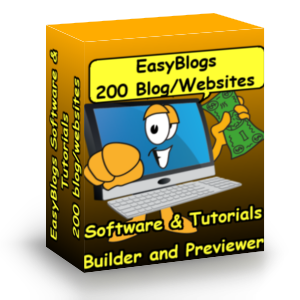 EasyBlogs blog/website platform creates up to 200 feeds. Create multiple businesses from one platform. Select a mobile responsive template and design for the web. In your quest to find the right web hosts to expand, manage and upgrade your website, Did you consider additional benefits? Picking the right host for your website can be essential to the growth and success of your online business. You want better service not cheap service. 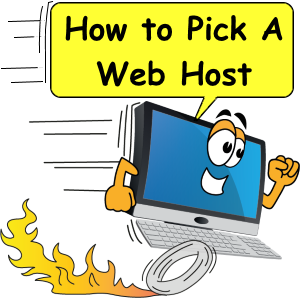 Some low cost hosting services do not offer all the tools you as a webmaster will need. Affiliate program 2 create an excellent way to earn a living online. As an affiliate marketer for other peoples products you earn commissions from sales that you refer. Sounds easy right. And it is. You just need a website to promote with. Once you sign up for and get accepted by a CPA network you can copy and paste verticals (advertisements) on your website. 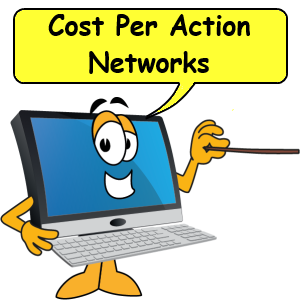 On this page we'll explore some of those CPA networks. 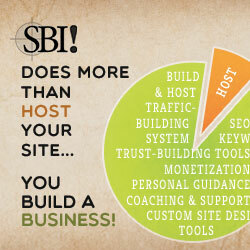 SBI Top Bar templates can match your SBI website. 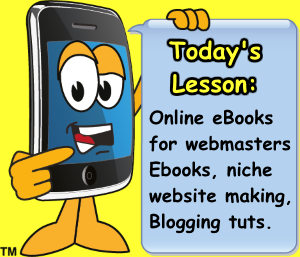 Do you have a website and a blog? Do they look the same? Do you want them to? 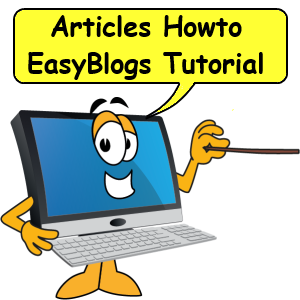 This tutorial shows you how to transition your SBI template to the EasyBlogs blog/website platform. Are you using a single column design on your website? Use this custom top bar template as a starter for adding a blog/website package to your website. 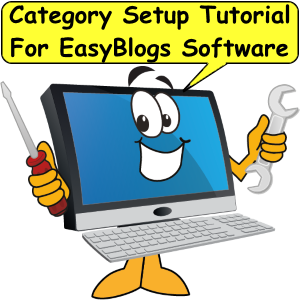 EasyBlogs is not just for SBI it can be used with any website. Based on the information supplied "SecurityMetrics" has found this merchant to be compliant with the "Payment Card Industry Data Security Standards Validation" standards. And is awarded this certificate of Compliance. 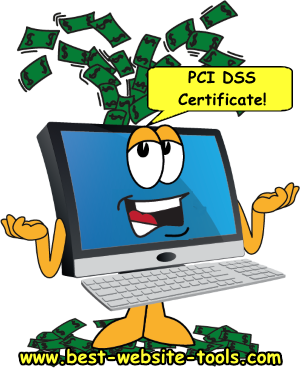 Every website owner that uses a merchant account to do business on the Internet should have a certificate of PCI DSS compliance to help protect their customers during online transactions. I use Security Metrics to accomplish this task for me. It so so easy I do it every year. Okay, enough promotion time to get the facts. PCI DSS compliance every year is a pain. It costs money but is only required once a year, (for me that's January) Now I'm ready for another year of online business. Are You? 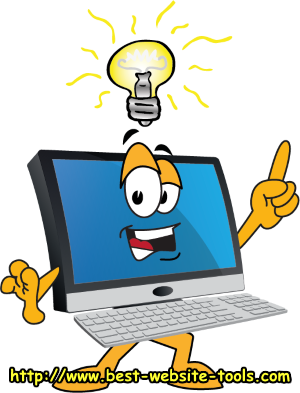 Keyword and description meta tags optimization tutorial for better search engine rankings. Learn about creating the perfect keyword list and meta descriptions for your webpages. Find out how these 10 website tips can boost your search engine rankings Here is tip #2: Make your primary keyword the exact same words as your file-name. Very Important! Find out the correct way to write a meta description for your webpages. This very important piece of information can get the search engines to rank your page for better or worse. 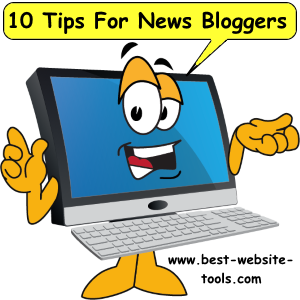 Applying all these tips when you write an article or blog for your website will get all your search engines, feeds and social channels to notice. Check it out. Compare WordPress with the combination of Site Build It and EasyBlogs. 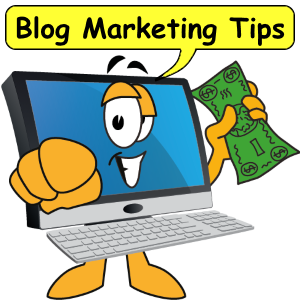 See clear advantages and shortfalls of the different blogging platforms. Albeit several years have past since this comparison was first compiled many results have changed and some have not. 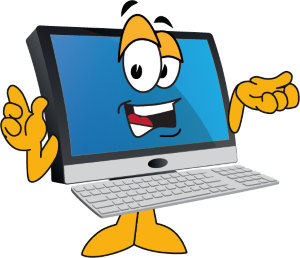 Do you know how much technology can go into a blog? Read this report and find out. Over 60 features are compared. Learn about WordPress, Site Build It and EasyBlogs software features. 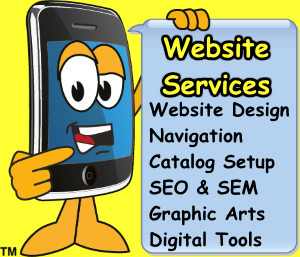 Website Services 2 is a list of design and build services we offer here at Best Website Tools. 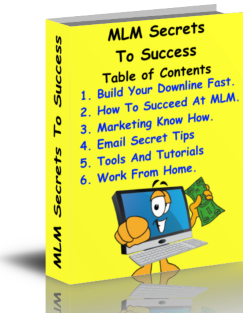 Everything you need to improve your online business. Services include design and build of complete starter websites and upgrading existing websites. Included but not limited to design and build, navigation, catalog setup, graphic art, SEO & SEM and more. Advice is free all other tasks may include a service fee. 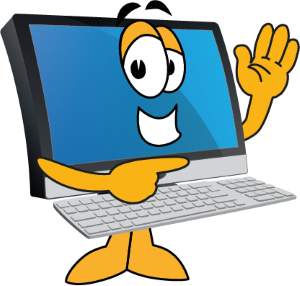 Request a consultion and let us know how we can improve your website. Methinks the biggest headache for any webmaster is keeping track of navigation and menus. 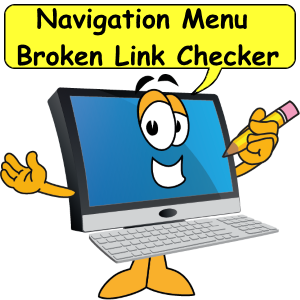 Hi all, today I am fixing broken links on the website. Broken links are the bain of any online business owner. Ughh! Ouch! they are ugly and painful. There seems to be nothing worse than having a visitor get the dreaded "404" error (also known as the "No Such URL") page when they click on one of your links. Fortunately for us there are free online tools that can find broken links. My favorite is BrokenLinkCheck.com. The way BWT does navigation is to use a server side include file. That means I put all the navigation into one subroutine file and call that when the page gets built. Pretty slick, huh? This method allows a webmaster to create one menu (or navigation) structure and have it shown on all pages. Problems arise when you make a mistake coding your links. You could accidentally create dozens or even hundreds of broken links. When that happens you will want to fix those. The good news is a webmaster can also fix dozens or hundreds of links if they are all the same. So, let's fix some broken links.